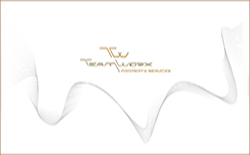 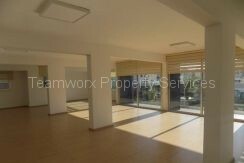 This is an ultra-modern luxury office located in the heart of tourist area in Limassol, opposite from the sea with excellent sea view. 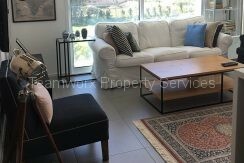 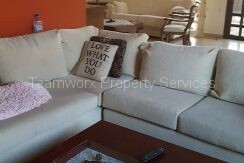 Fully furnished apartment situated in Kolossi, Limassol. 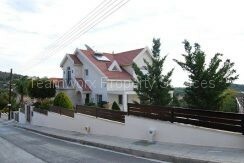 It has large veranda, an extra kitchen, and an attic.There is a A/C in all areas.